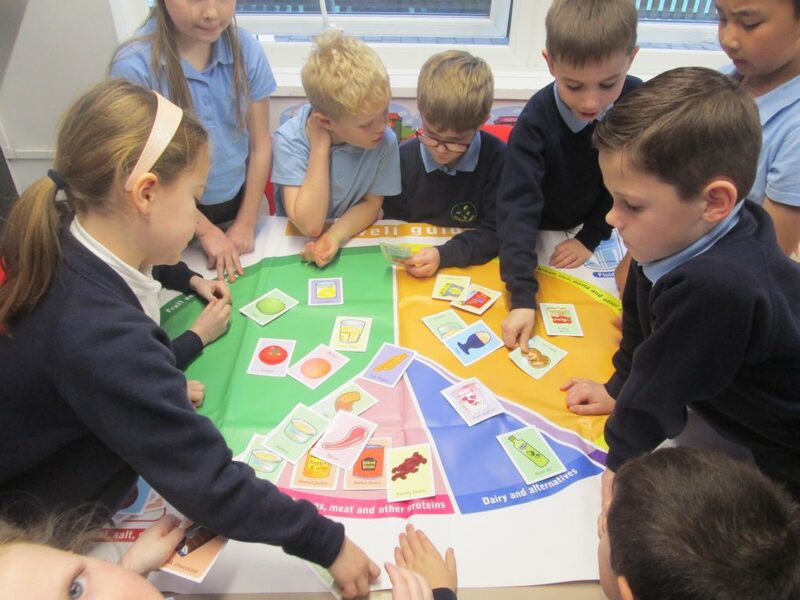 In our OneLife Suffolk session this week, we have learnt about the ‘Eatwell Plate’. It was really fun to try and put different foods in the right place and we had to listen to each others and share ideas. We have been learning what foods we should only have as treats, such as chocolate and fizzy drinks. Next PostNext Pizzas are cooking in Year 3A!